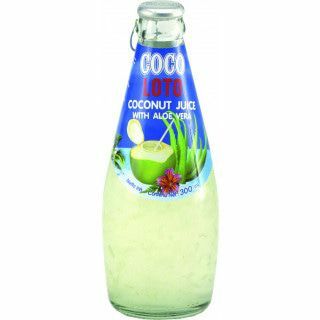 Coco Loto is a surprisingly refreshing taste sensation. 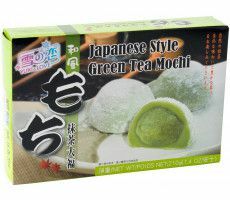 The natural coconut water is enriched with fine pieces of aloe vera pulp which is a real delight for your mouth. Aloe Vera has a revitalizing effect. Coconut water is rich in minerals and has a refreshing taste. 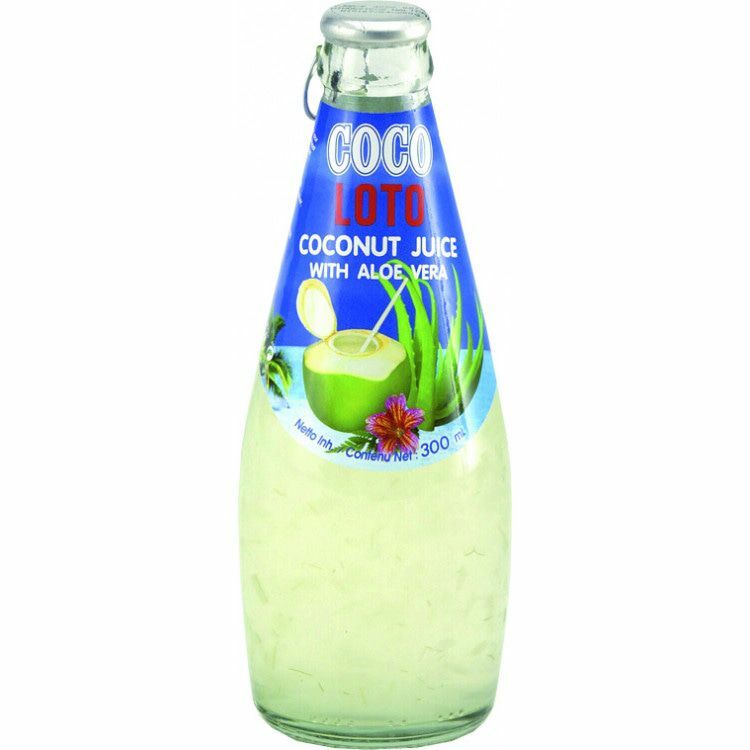 Loto Coco Coconut Juice & Aloe Vera is a lovely subtle sweet refreshment anytime, anywhere.